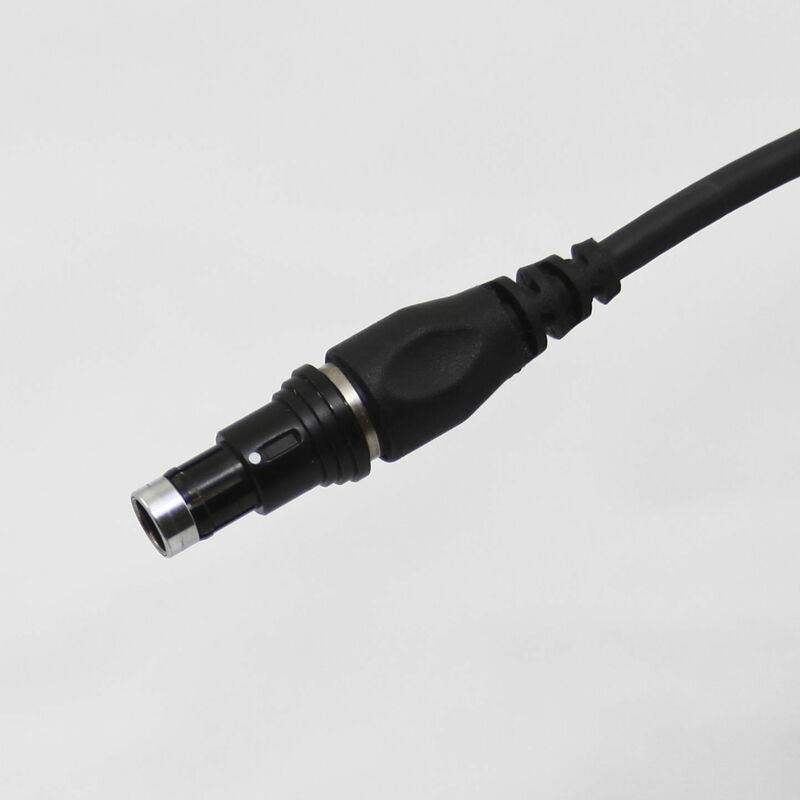 Streamline your supply chain while realizing significant time and cost savings with Fischer Connectors. 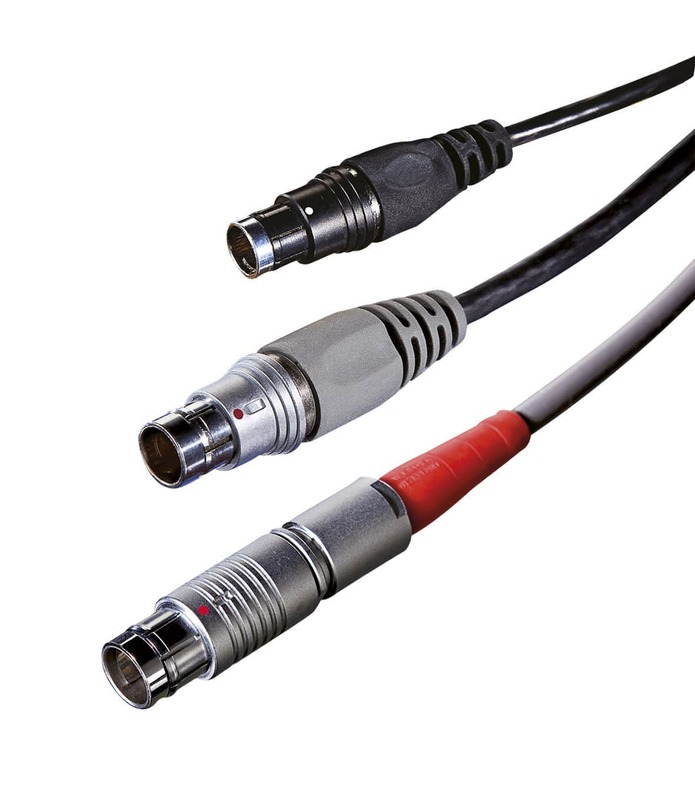 Rely on our in-house expertise as a single-source supplier for connectors and cable assemblies. We engineer and build to your specifications, meeting your timelines and quality standards. Our worldwide network ensures short lead times, rapid delivery to meet your project deadline. Our engineers work closely with your team to find the right solution for the most demanding applications by integrating precision connectors, components, parts and engineered cable. 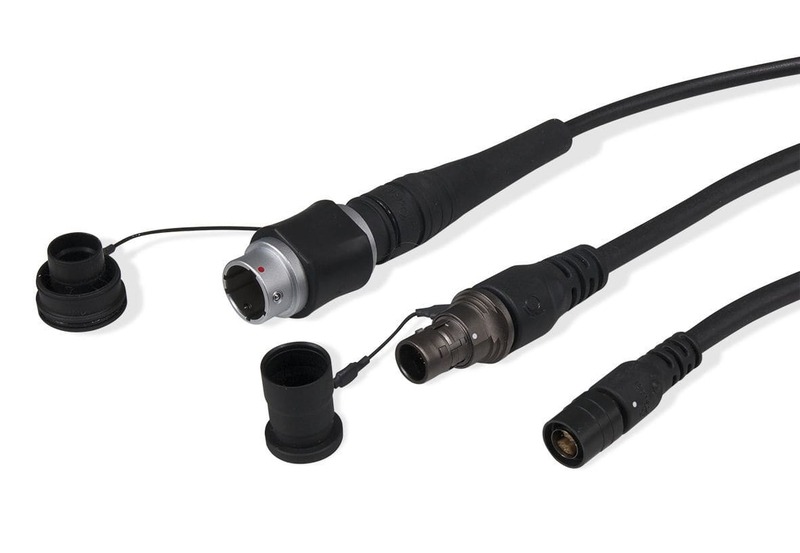 Fischer Connectors' skilled technical and support teams help you build the perfect cable assembly for your unique application, providing advice through design, prototype, assembly, testing, manufacturing, installation, and beyond. State-of-the-art manufacturing facilities are located at our headquarters in Switzerland, the United States, the United Kingdom, Germany, and France.